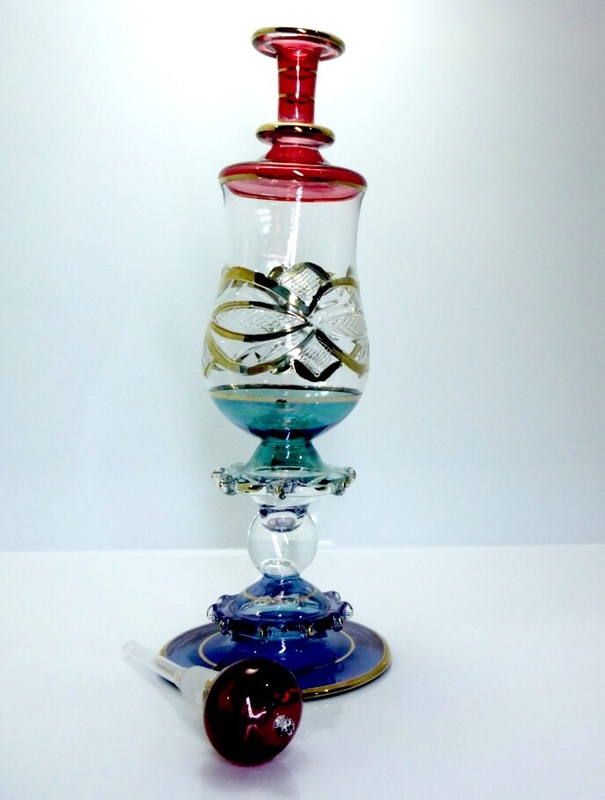 All the colors are beautiful! 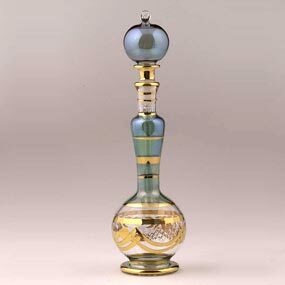 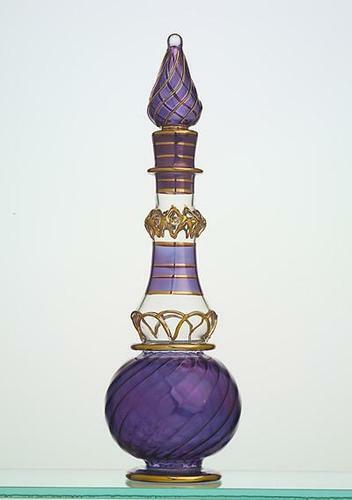 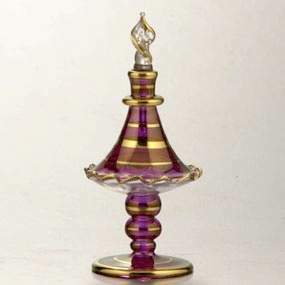 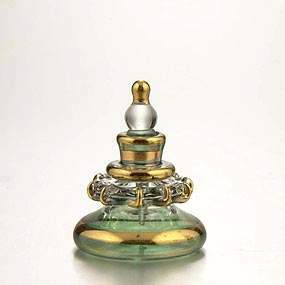 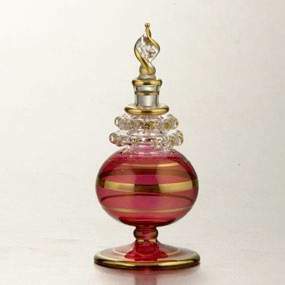 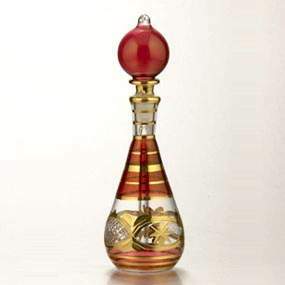 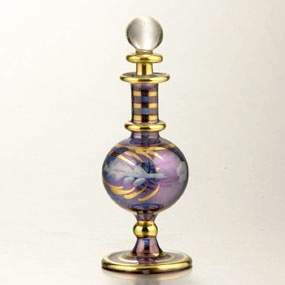 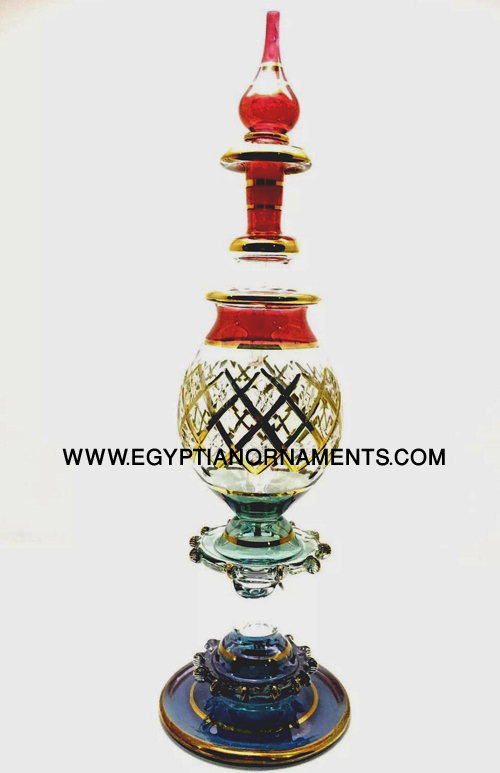 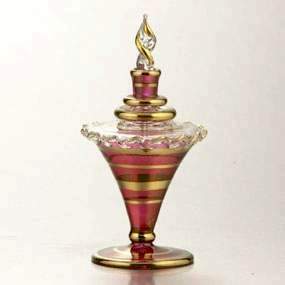 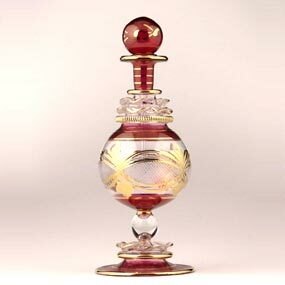 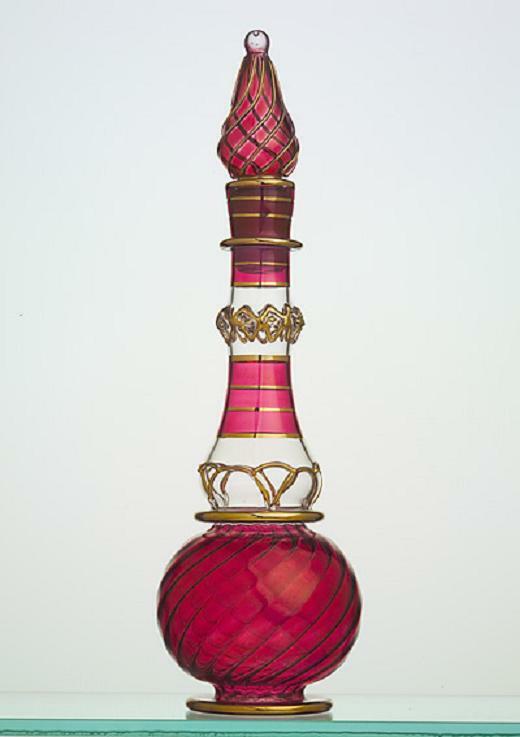 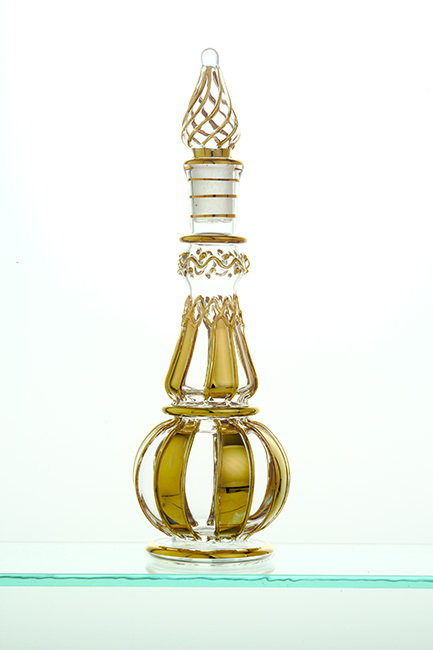 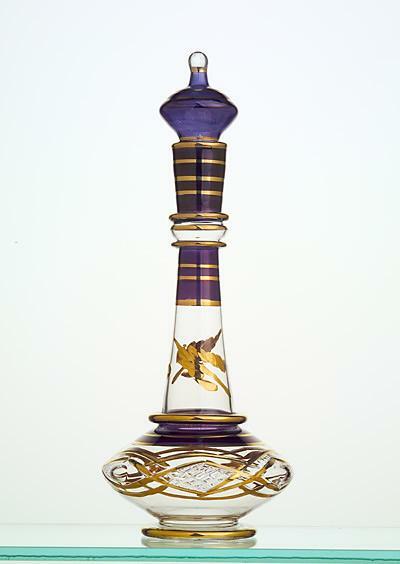 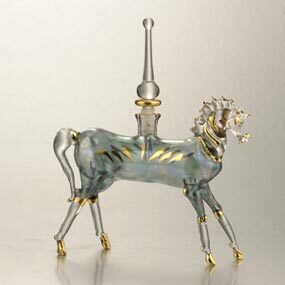 We expect we will be ordering ..
All our glasswork is hand-made in our Factory in Egypt using a high quality heat resistance glass and we use a 12k gold to embellish our glasswork. 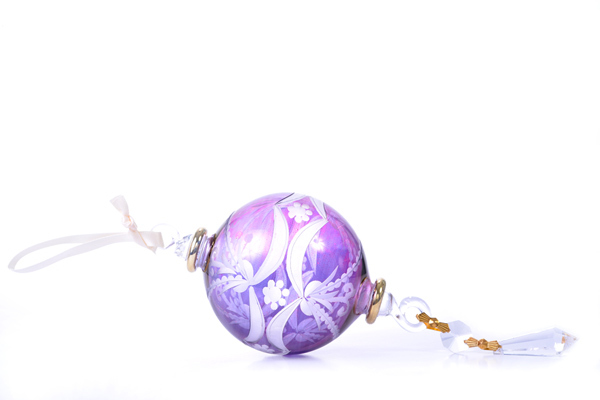 We make all our designs in house and we release more than 200 new designs every year. 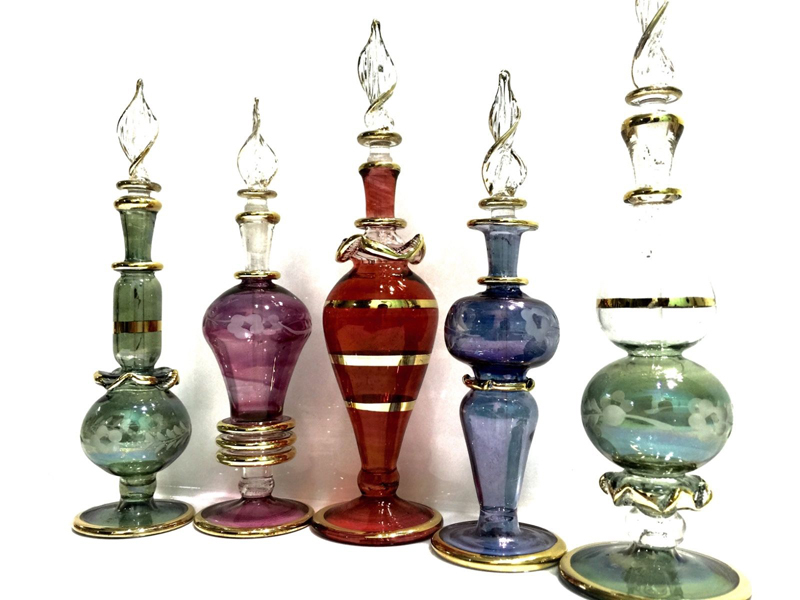 GENIE BOTTLES~Egyptian Magic LOT OF 4 ONLY $59**~SPRING SPECIAL!